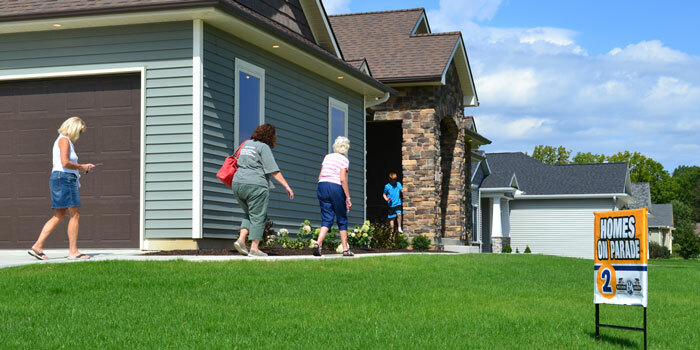 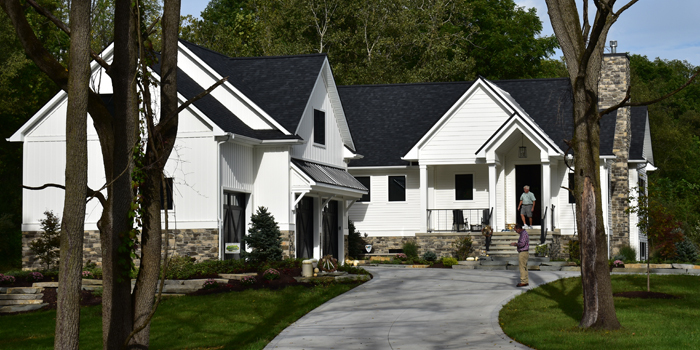 ﻿WARSAW — Visitors eagerly toured five homes during the Builders Association of Kosciusko and Fulton Counties’ 2016 Homes on Parade Friday through Sunday, Sept. 16-18. 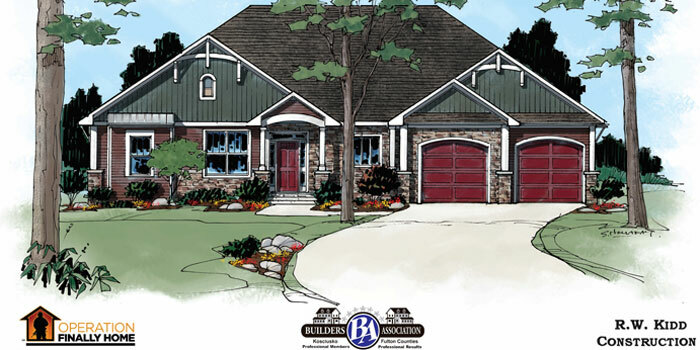 Spread throughout Kosciusko County, the parade featured stunning custom homes in Syracuse, Winona Lake and Warsaw. 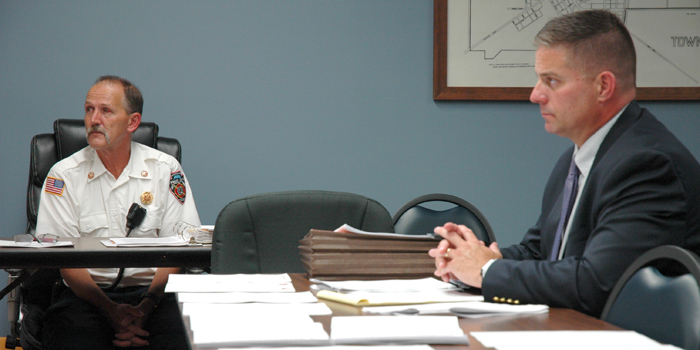 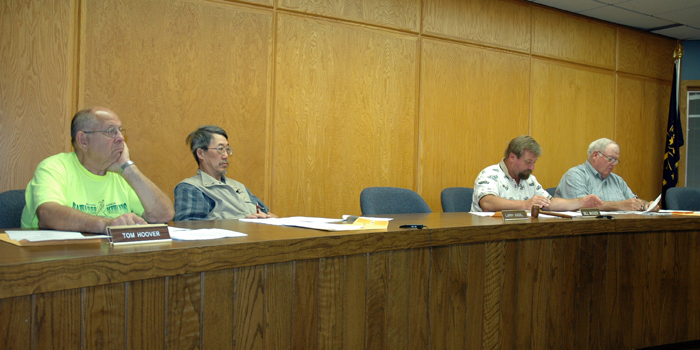 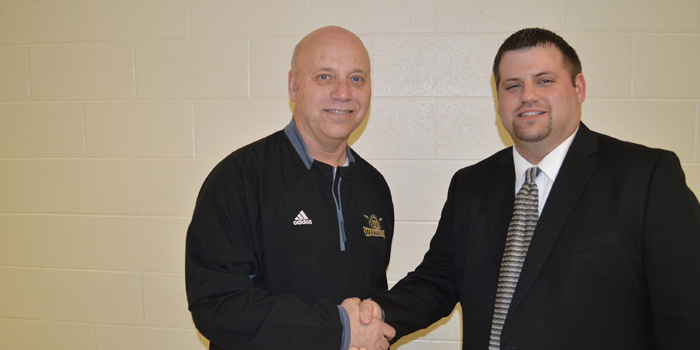 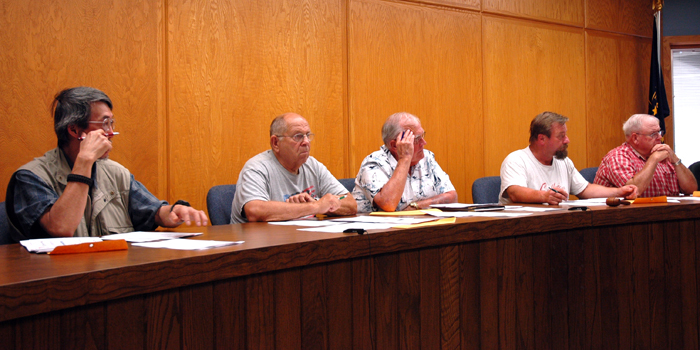 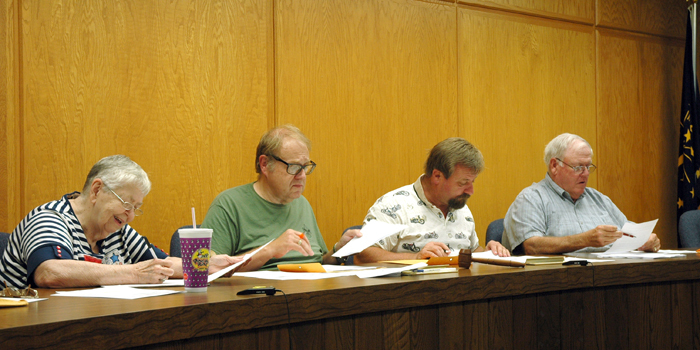 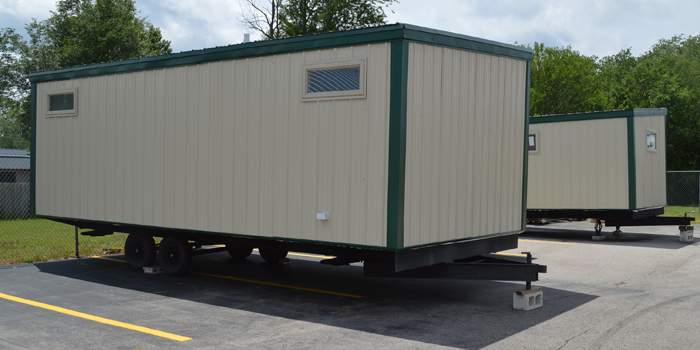 SYRACUSE — During a special meeting of the Wawasee school board Tuesday evening, April 12, in Syracuse, the board approved two new high school coaches and awarded two more summer construction bids. 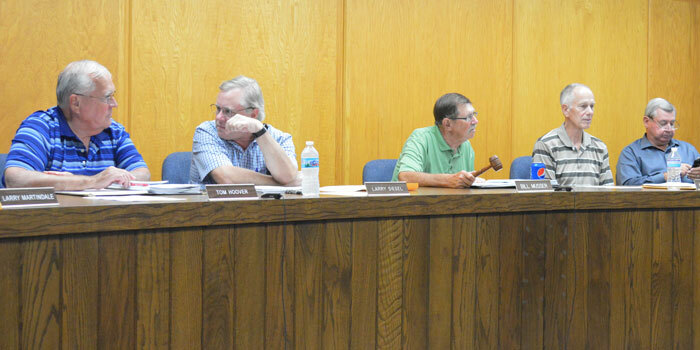 SYRACUSE — During a special Wawasee school board meeting held at the unusual time of noon Tuesday, March 22, in Syracuse the board approved awarding a construction bid of $1,096,900 to Milestone Construction of Syracuse for renovations at Milford School this summer.